The festival of colors, Holi is almost here and everyone including children and adults are gearing up to celebrate the occasion in their own ways. Aside to playing with vibrant colors & pichkaris and enjoying the tasty gujiyas, kheer, sweets and the mouth-watering dahi-bhalle (also known as dahi-vada), it is important that we ensure that no harm or damage is caused to our skin or hair due to Holi colors. In fact, you should be extra careful with children. 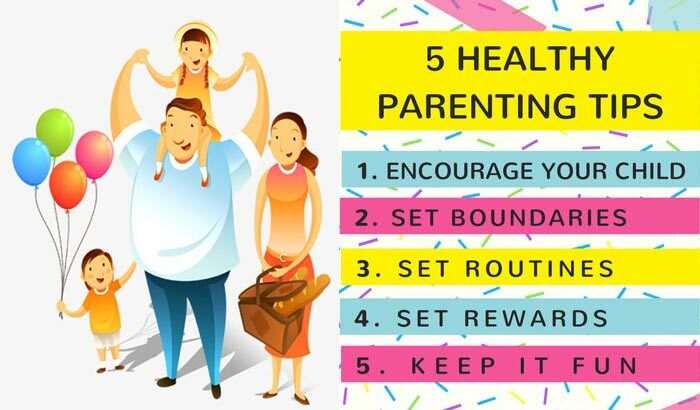 Here, take a quick look at some of the handy tips for keeping your children safe and protected from harsh chemicals found in the Holi colors. 1. The Right Clothing: No matter what you do, make sure that your child is wearing the right clothes on the occasion of Holi. When readying your kid for playing Holi with friends, make him/her wear a long-sleeved t-shirt or shirt and full pants. This will keep your children from damaging their skin from the highly toxic Holi colors that people often use during the occasion. Wearing the right clothes will also safeguard your child’s skin from any sort of damage from the sun, including sun burn. Typically, you should opt for cotton clothes as they are both bearable a lightweight. 2. Replace Toxic Holi Colors with Organic Colors: Although organic Holi colors may be slightly expensive, but they are ideal for your children when compared to the toxic ones. The organic Holi colors won’t cause any harm to your child’s skin or hair, as they are much lighter and less harmful. Also, make sure that your child stays away from the really toxic factory manufactured Holi colors such as black, gold and silver. They are full of harsh chemicals and can cause massive damage to your child’s skin as well as hair. 3. Oil is a Must: Another important and quick tip to ensure the safety of your child’s skin and hair is that you must apply lots of oils on their skin/hair right before they plan to walk out of the house. 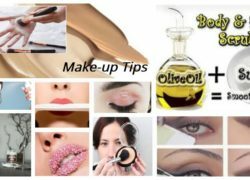 The advantage of using oil is that the colors won’t penetrate into their skin and you’ll face less difficulty in removing them off their skin or hair. It is advisable that you apply a good amount of mustard oil or coconut oil on their hair and all over the body including neck, back and ears to ensure that the colors do not cause any skin rashes or irritation. 4. Keep Petroleum Jelly and Sunscreen Handy: The hot rays of the sun can also damage your child’s hair and skin during Holi. This is precisely why it is always better to keep sunscreen and petroleum jelly handy. Make sure that you apply the sunscreen about thirty minutes before your child heads out to celebrate Holi with his/her friends. Also, use a SPF 30 sunscreen for best results. As far as the petroleum jelly is concerned you should apply & massage it gently on the inside portion of your fingernails and ears. Keep warm water ready for bathing right after your children have finished playing Holi. Cover your kid’s head with a bandana to protect hair. 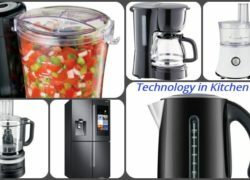 So, now that you have discovered these amazing tips why no go right ahead and celebrate Holi with allot of fun & vigor! From all of us here at Travelrasoi – Wish You’re a Very Happy Holi! 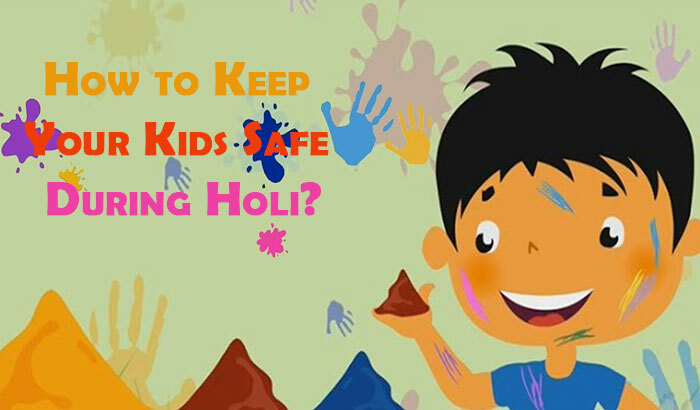 Share the post "How to Keep Your Kids Safe During Holi?"